Posted on April 24, 2018 September 25, 2018 by Heather W.
Low-carb diets are common for weight loss and keto is one of those types of diets that is recommended when you want to lose diet. A keto diet comes with a number of benefits including helping the body to break down fat and release huge amounts of molecules that are referred to as ketones. But before you jump into a ketogenic diet, there are things you need to understand that will help you to make the best decisions. 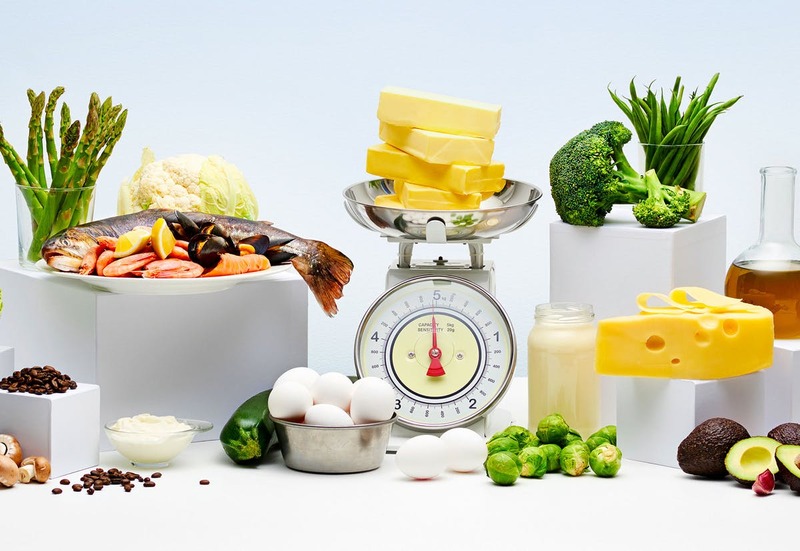 To help you reap the most from a ketogenic diet, here are things you need to know. You will read about many success stories of people who used a ketogenic diet to transform their health, but few of them take the time to explain the struggles and dedication required to complete the journey. It requires patience and dedication to reap from a ketogenic diet. It may feel challenging at first but the idea is to keep on implementing the plan until you reap the benefits fully. You need to be patient if results don’t show immediately because this is a gradual process that may take longer than you expect. Different people will achieve different results while on a keto diet. That is why you are advised to avoid comparing yourself with someone else who has achieved success while pursuing a keto diet. To some people, the results will happen in a short span of time while others may need to wait longer. There is also no standard formula for taking a keto diet because some people will do it through a diet while others will prefer supplements, so just stick to what works for you personally. Read some guide to have some basis and help you get started or learn more. Although keto is popularly known as a good choice for weight loss, it has also been shown to help in the treatment of a number of conditions including diabetes and cancer. The diet has also been shown to minimize seizures among some patients. You can see more information about this to learn how you can benefit from switching to a ketogenic diet. Keto breath is bad breath that is associated with a ketogenic diet. It is caused by excessive protein consumption. While on a ketogenic diet, your body is forced to switch to burning fat for energy, and this process causes the production of ketones, which then release the bad breath. To combat the bad breath, it’s advisable to use mouthwash regularly and observe good oral hygiene. Chewing mind, fennel seeds, or rosemary could also help to get rid of the bad breath. Before switching to a ketogenic diet, there are few things you must understand about the diet that will help you to make the right choices. It’s important to understand that the diet works differently from one person to the other. You should choose the approach that works for you and avoid copying what others are doing. Also remember that a ketogenic diet does not give instant results and it may take some time to get what you would like to achieve, so be patient. Hi Heather! Great article. I’ve been doing keto for a few months now and I struggled immensely with the keto flu. It was horrible! After a few days, my body adjusted and I felt wonderful. Currently, I am doing Intermittent Fasting and Keto which came very naturally as my food selection and choices have become much more limited. It’s a lot of work, but it’s good to be thinking about these things and making very mindful decisions that have such a good impact on your body. Keep up the good posts! Thanks!